Winter weddings have a magic unto themselves. 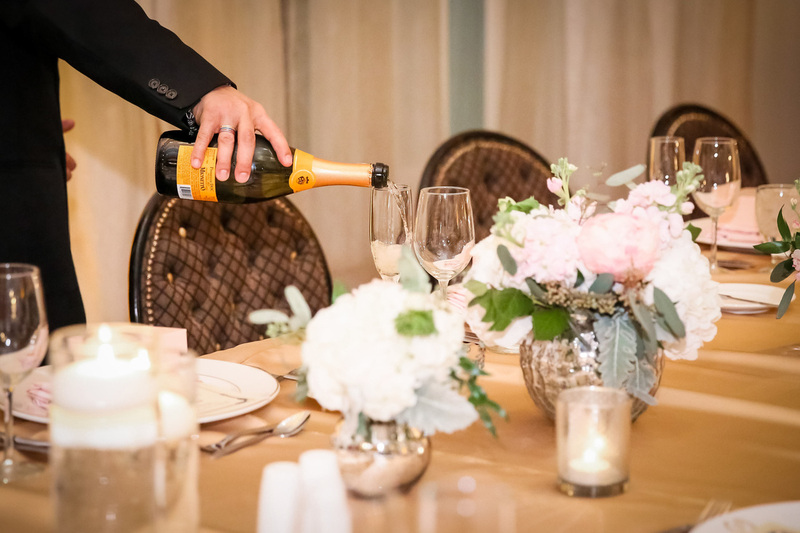 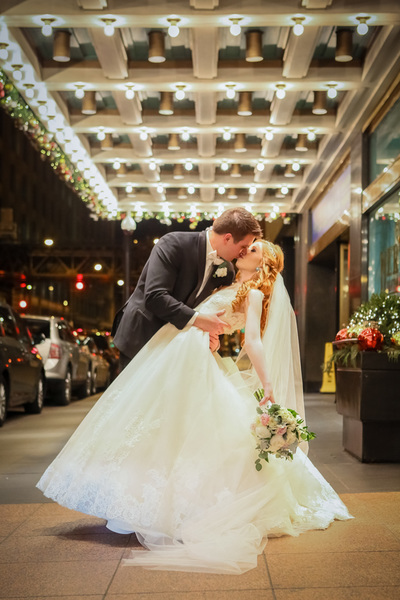 There's something about the toasty warm, holiday spirit that seeps into December weddings that make them just a little bit more beautiful. 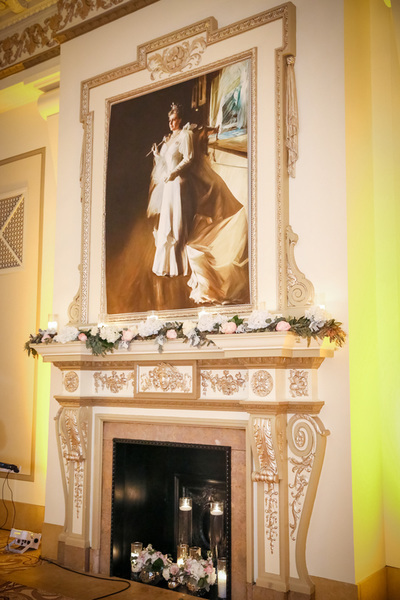 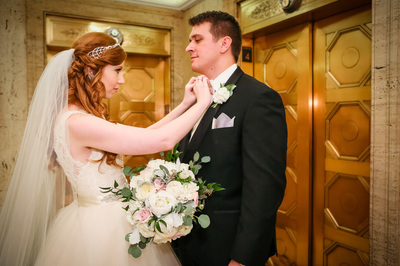 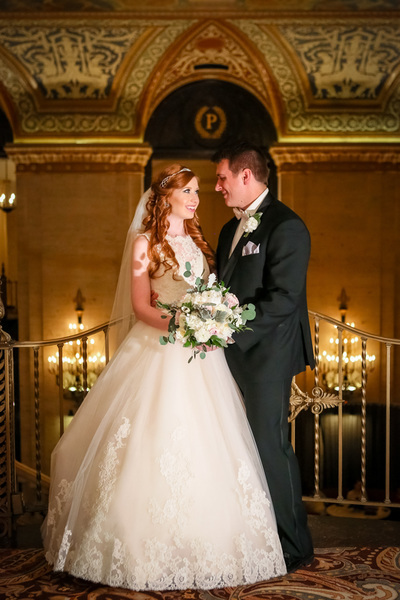 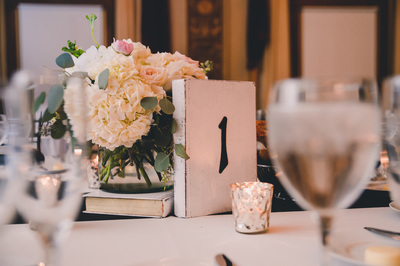 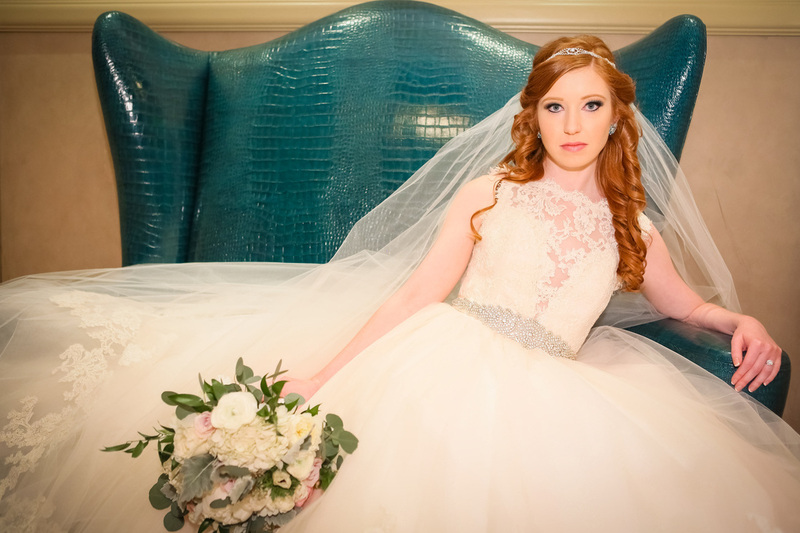 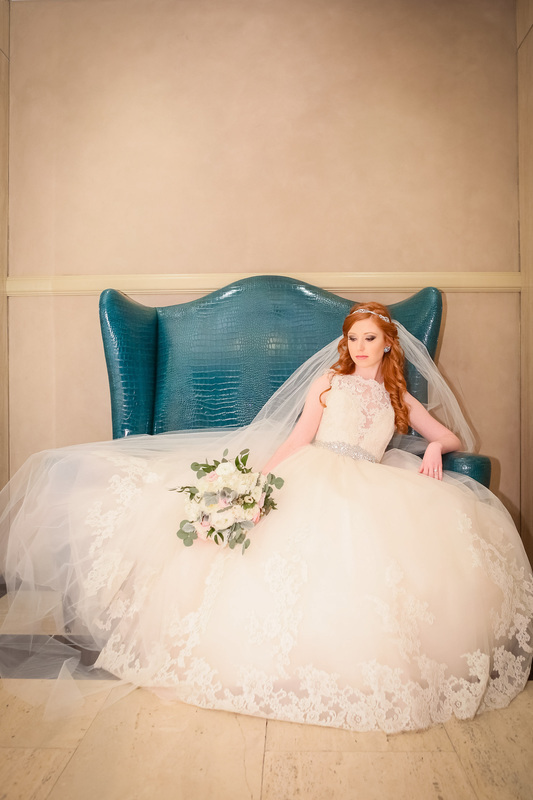 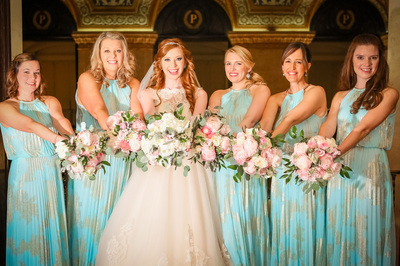 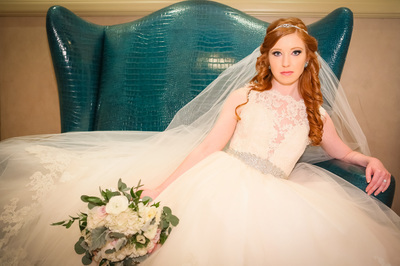 Jessica & Zak's Palmer House wedding this past December was a fairytale lit by candlelight. 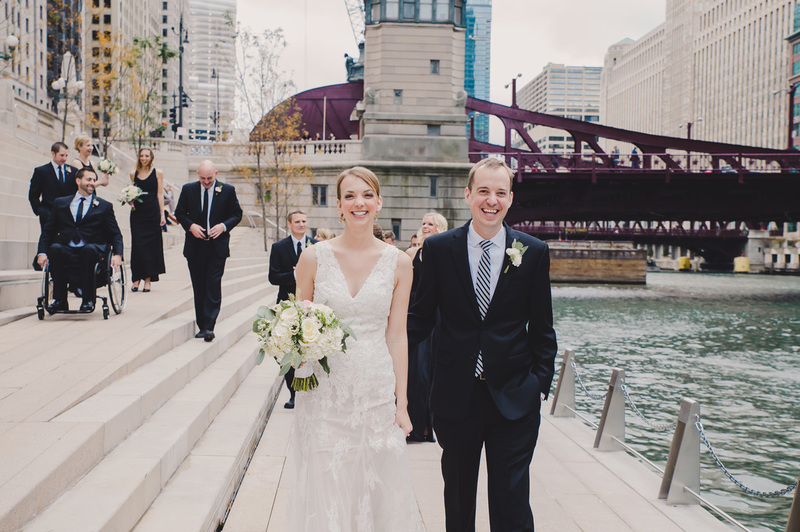 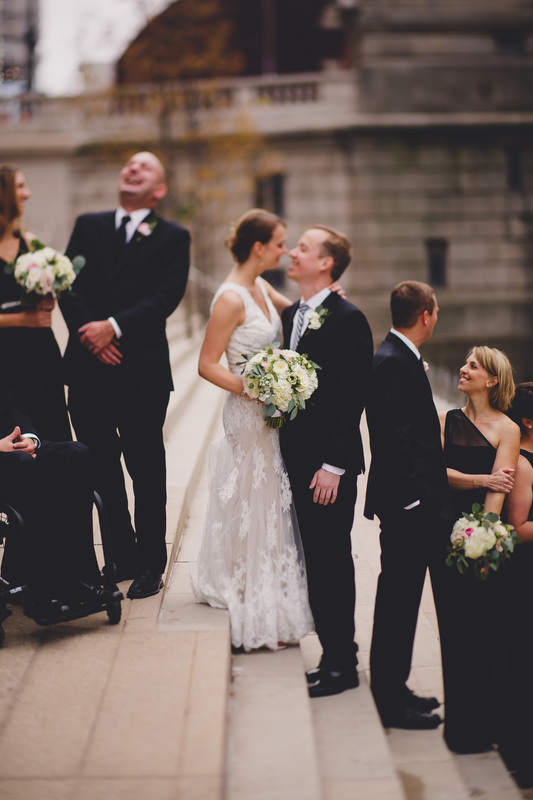 Jessica and Zak chose a classic winter white (with dashes of blush) color palette, complemented by gold accents. 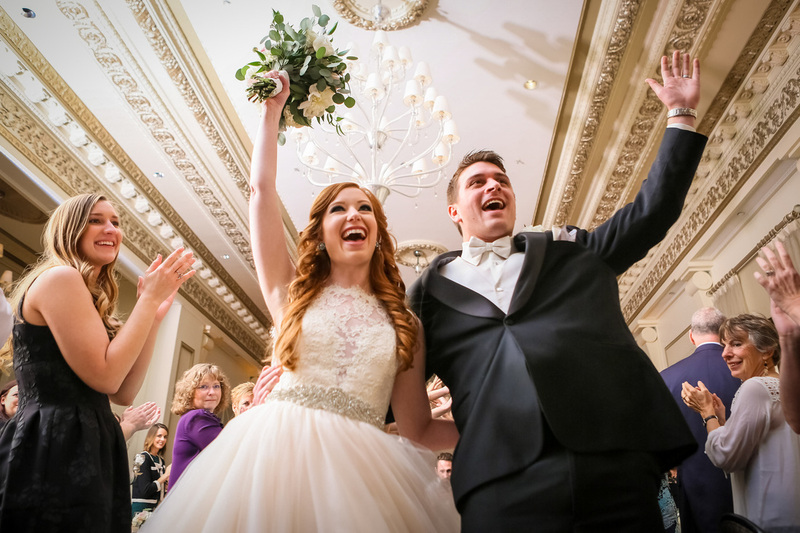 Hailing from the South, they brought a piece of home into their wedding with a full House Party and beautiful vintage candelabras. 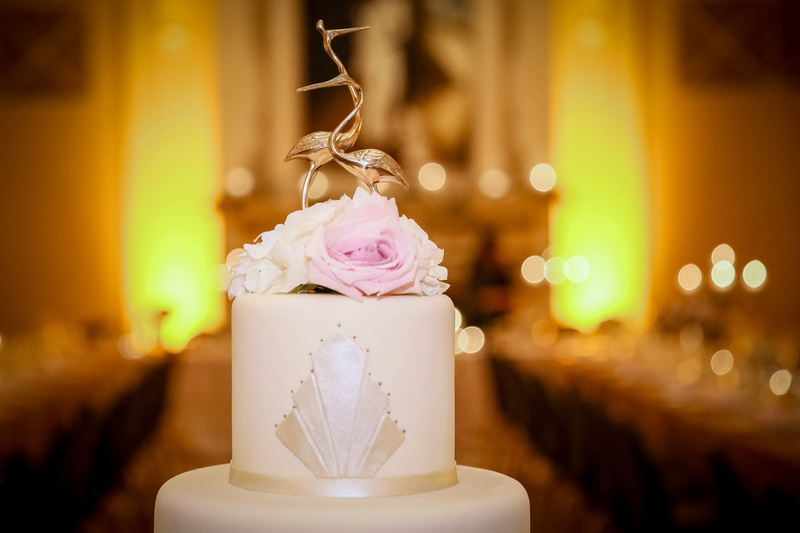 Perhaps my favorite detail of the wedding were the stunning brass cranes that topped their jaw-dropping cake. 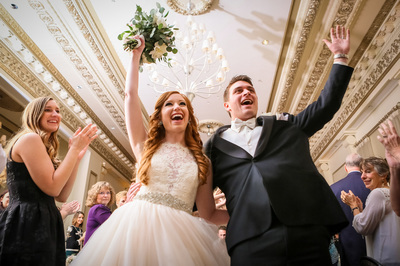 It was a magical night for all! We are blessed to work lovely, happy, positive couples - Andrea & Ben couldn't have been a sweeter, more adorable couple on their big day. 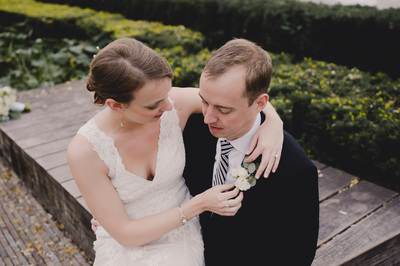 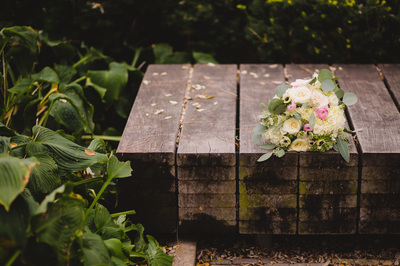 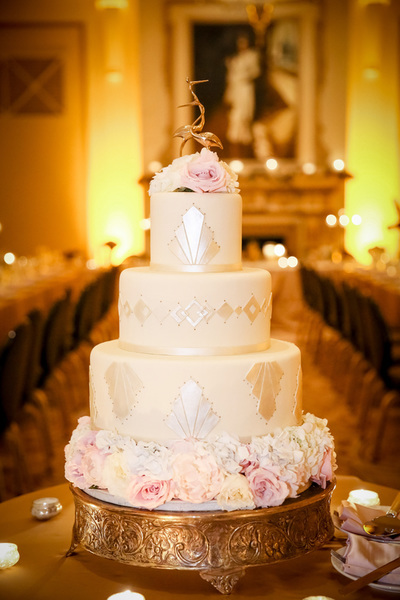 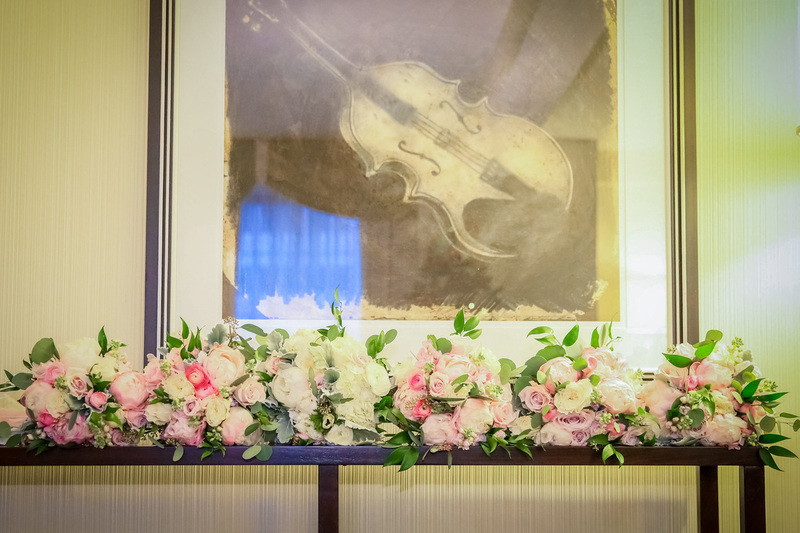 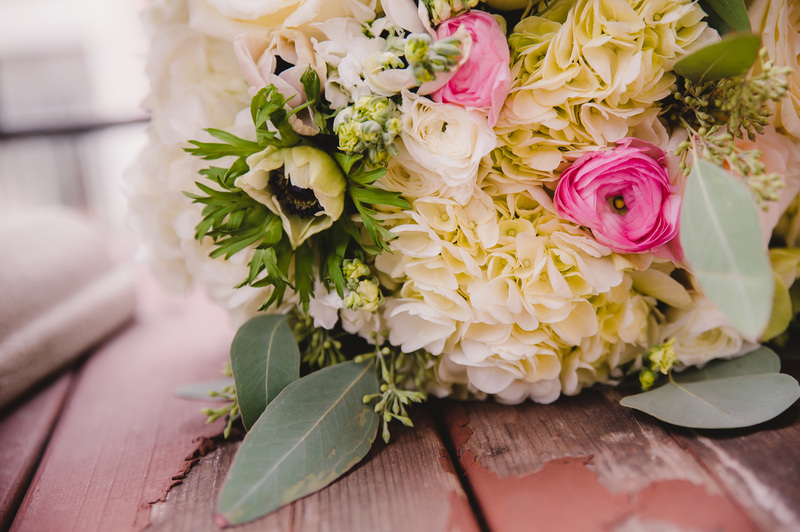 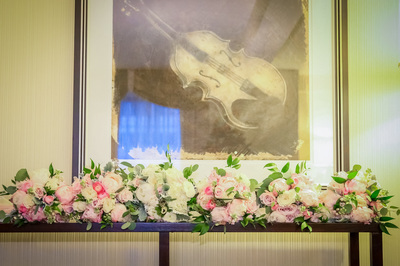 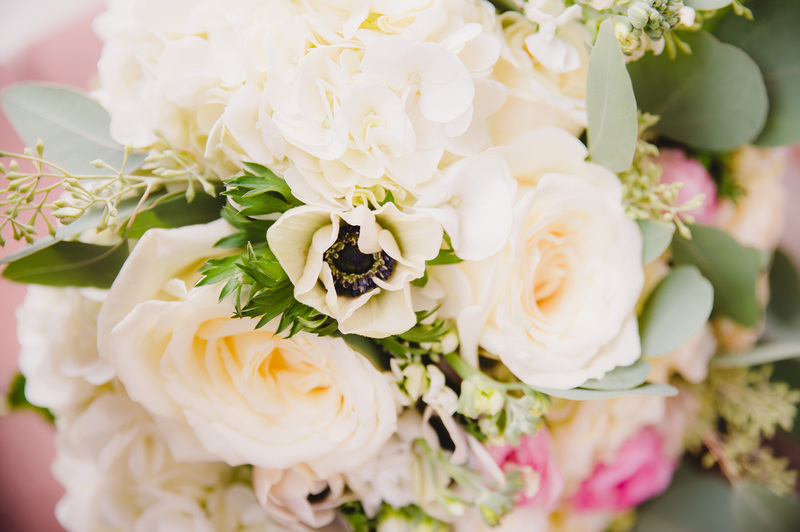 Ben & Andrea were inspired by their love of vintage books and romantic flowers in a soft palette of creams and blush. 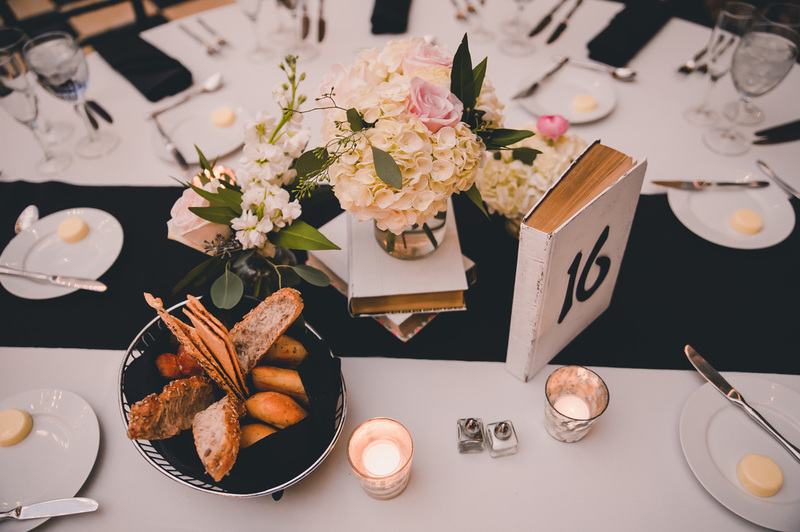 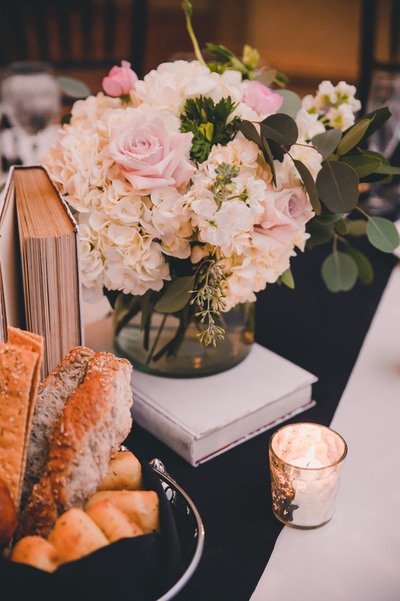 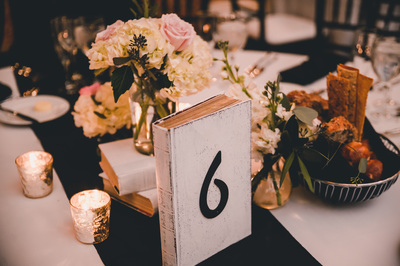 They hand painted vintage books for an effortless, white-washed look that paired beautifully with the flowers. The classic old-Chicago ballroom at the School of Art Institute was the perfect backdrop for this event. 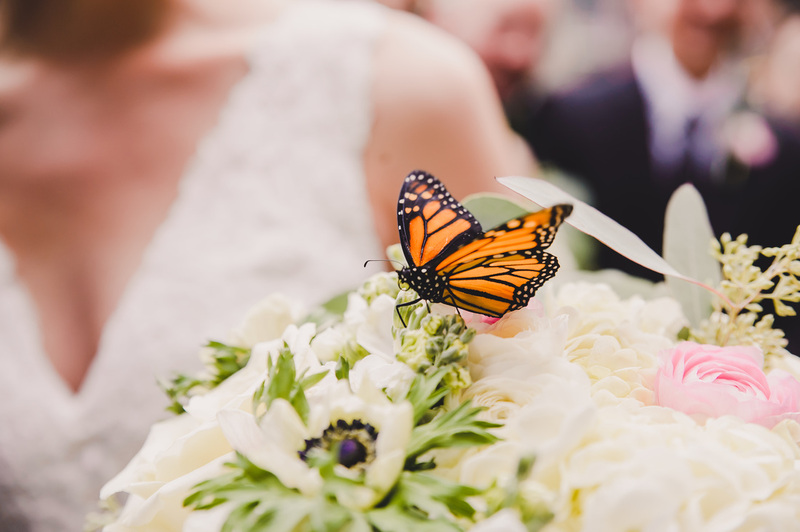 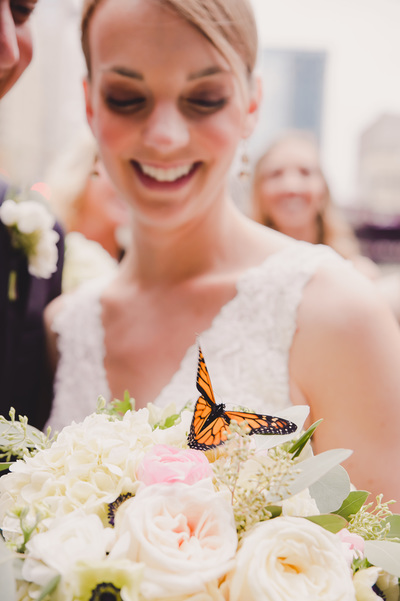 Maybe the best moment, thankfully captured by the amazing Mysi of Soda Fountain Photography, was when a monarch butterfly made itself at home on Andrea's bouquet - if that isn't good luck I don't know what does! 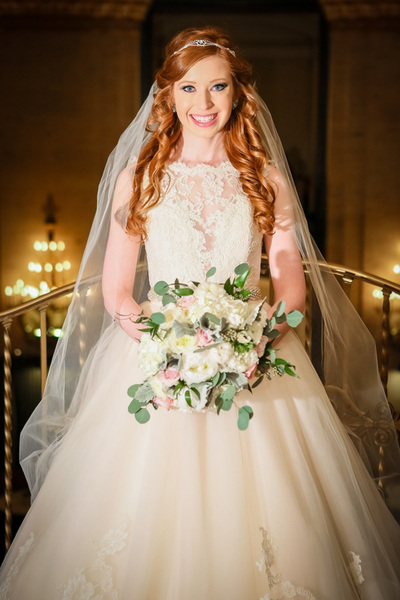 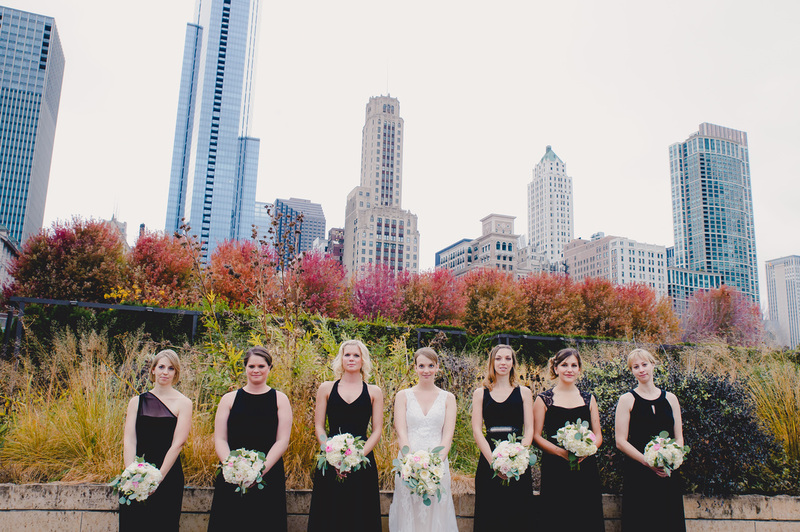 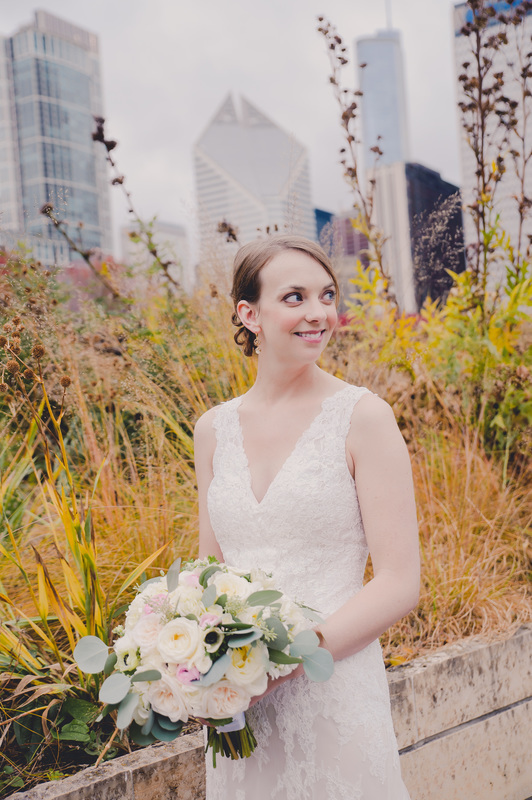 Stephanie Stopka is the owner and lead designer of flowers by stem, a floral design firm in Chicago specializing in weddings and events.